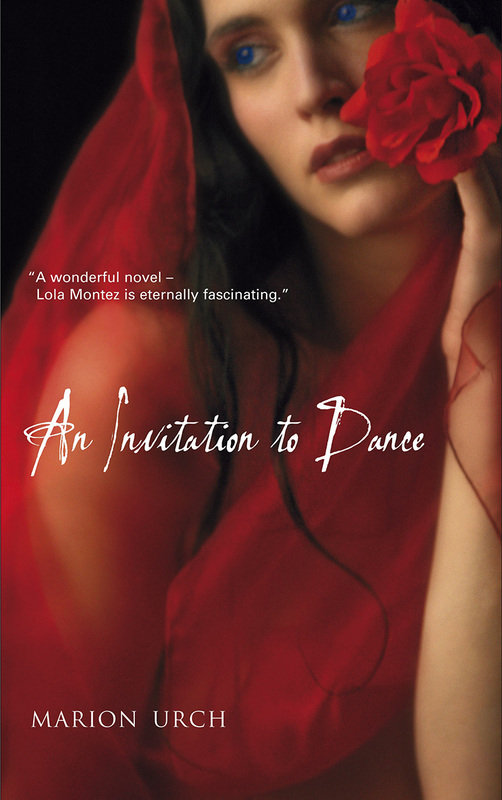 Set against the turbulent beginnings of the nineteenth century, An Invitation to Dance recounts the astonishing life of Lola Montez, a daring young Irish woman who reinvented herself as a Spanish dancer and scandalised the world. As she dances her way across Europe Lola leaves a string of admirers and scandals in her wake – from the composer, Franz Liszt to King Ludwig 1 of Bavaria. In beautifully written, almost hypnotic prose Marion Urch ushers us backstage and behind the headlines, to a cruel and sensual world of high stakes and shattered dreams. A limited number of signed first editions are available.